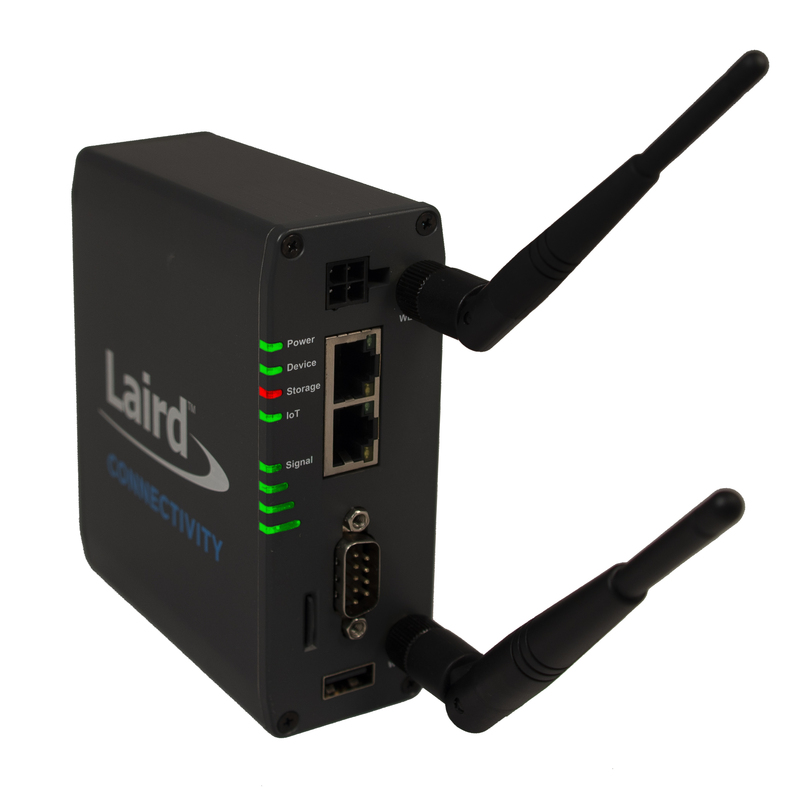 Laird Connectivity’s Sentrius™ IG60, based on the Microchip SAMA5D36 processor, brings all of our industry competence and capabilities into one solution. 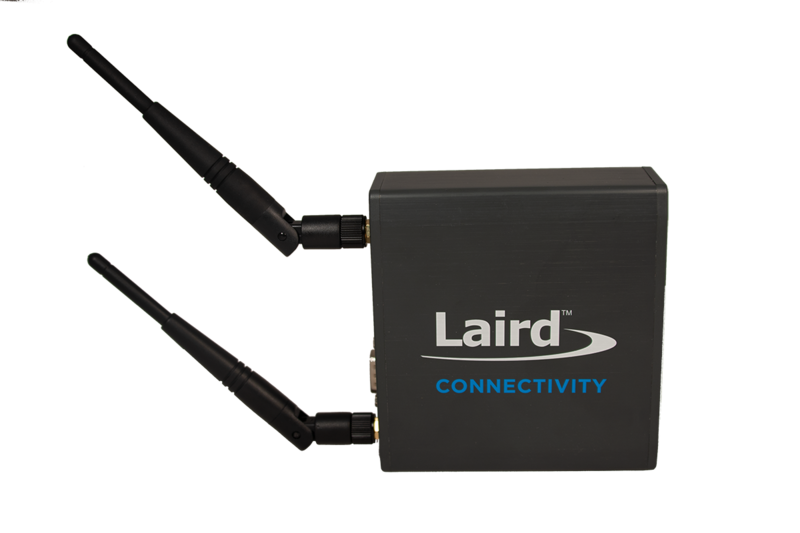 Based on Laird's 60 Series SOM, send and receive device data via serial (RS232/422/485), dual-Ethernet, USB, SD micro, Bluetooth, and 2x2 MIMO Wi-Fi. Interested in the Sentrius IG60 Gateway? Sign up to receive information, updates, and more! Chain of Trust - hardware root of trust tools. WEP/WPA/WPA2 wireless security. Sentrius™ IG60 Gateway with AWS Greengrass Integrated AWS Greengrass. Continuous over-the-air software updates from Laird for 3 years. Security built-in.